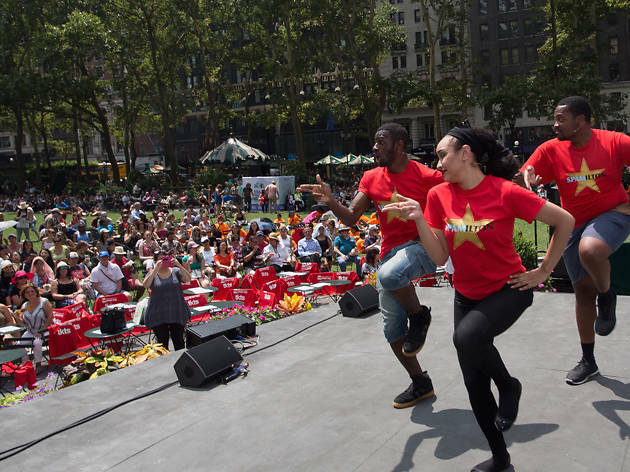 For lovers of musical theater, the Broadway in Bryant Park concert series is one of the best things to do in the summer in NYC. 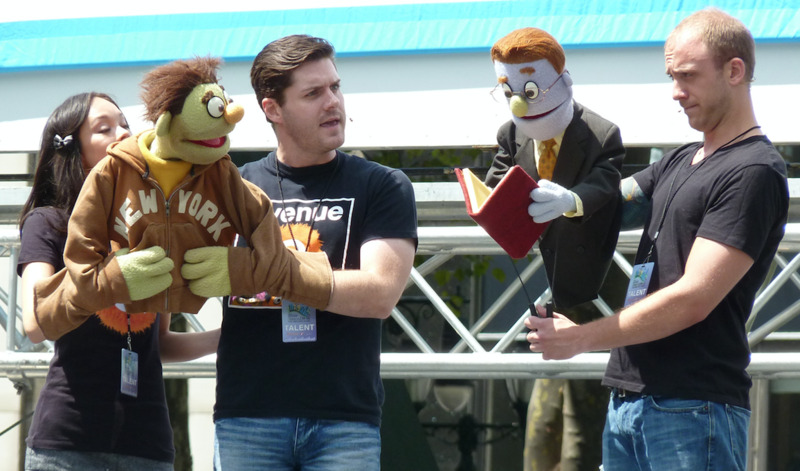 Presented each year by 106.7 Lite fm, it’s a great way to spend a Thursday lunch hour: It’s outdoors, it’s free and it features performances from some of the best Broadway musicals, as well as Off Broadway shows. 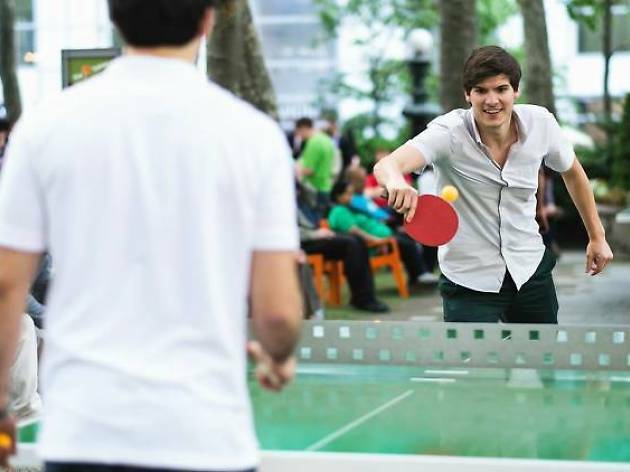 Bring a blanket, sit in the sun and let your inner show-tune fan out to play in the park for a while. 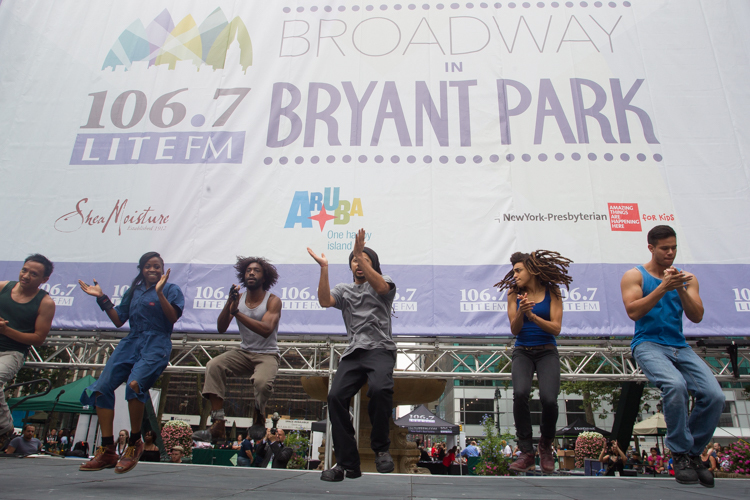 What is Broadway in Bryant Park? 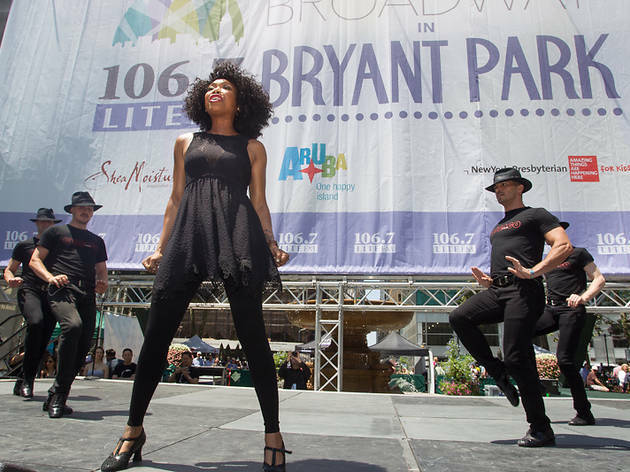 Broadway in Bryant Park is a free weekly outdoor concert, presented by the radio station 106.7 Lite fm. It features performances by cast members from current and upcoming Broadway and Off Broadway musicals, hosted by on-air personalities from 106.7 Lite fm. 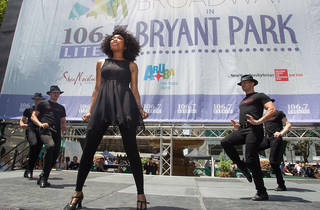 When is Broadway in Bryant Park? 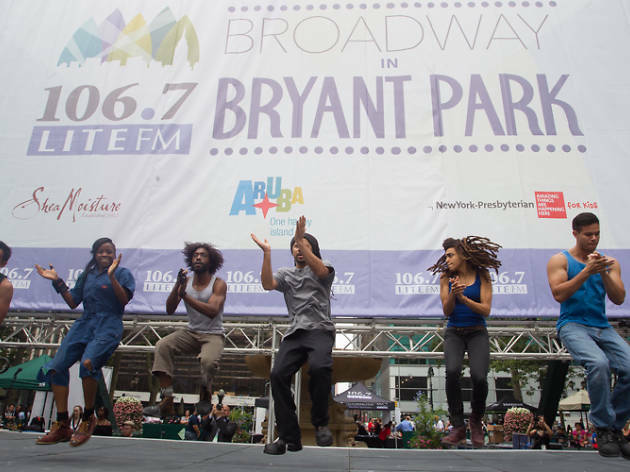 The 2018 season of Broadway in Bryant Park begins on Thursday, July 12, and runs through Thursday, August 16. 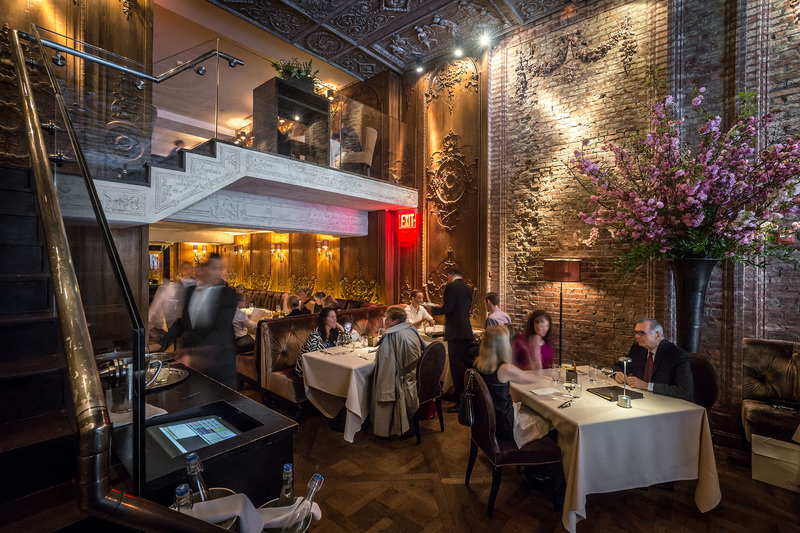 Performances begin at 12:30pm and last approximately one hour. 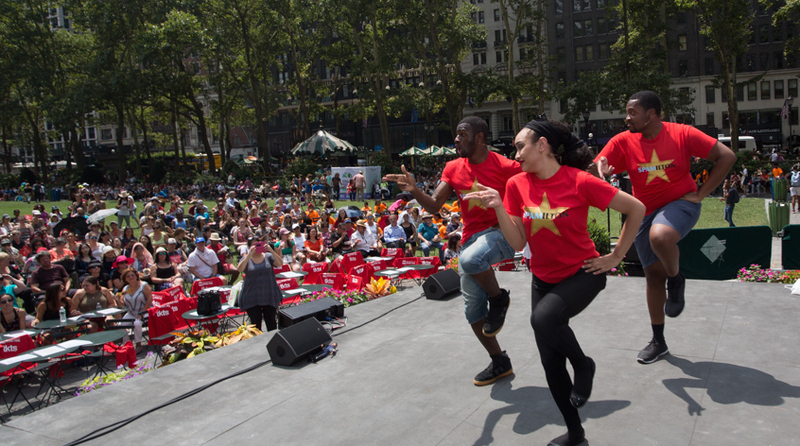 Where is Broadway in Bryant Park? 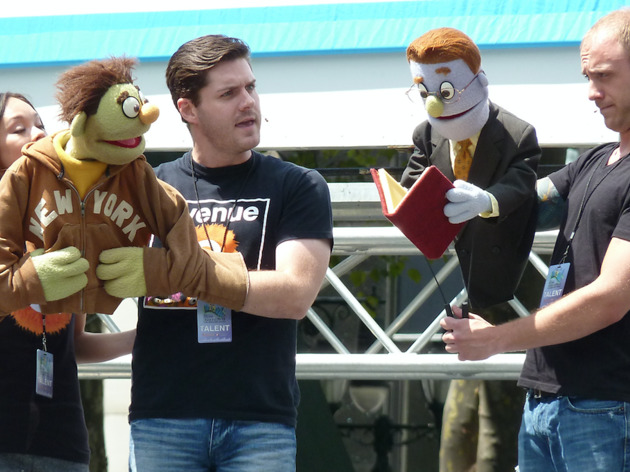 Broadway in Bryant Park takes place on the Western side of Manhattan’s Bryant Park, along Sixth Avenue between 40th and 42nd Streets. 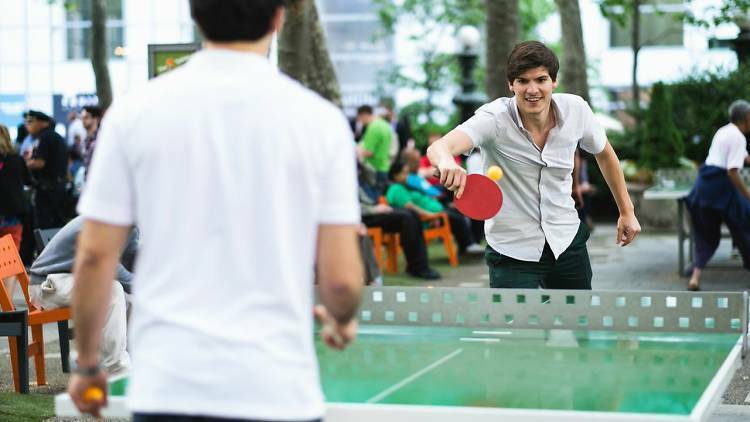 How do I get tickets for Broadway in Bryant Park? 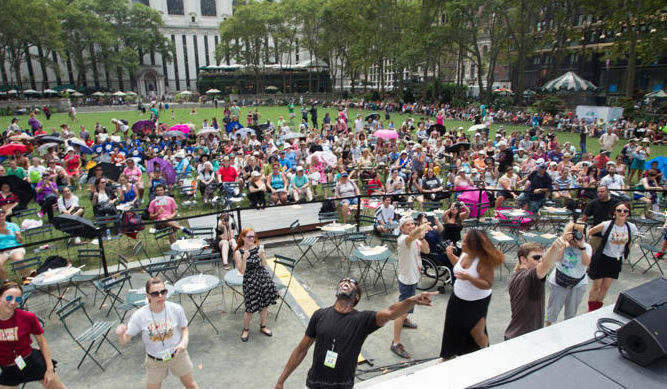 There are no tickets for Broadway in Bryant Park. Admission is free, on a first-come-first-served basis, with seating on the grass beginning at 11am. Blankets are permitted, but not plastic material or tarpaulin. 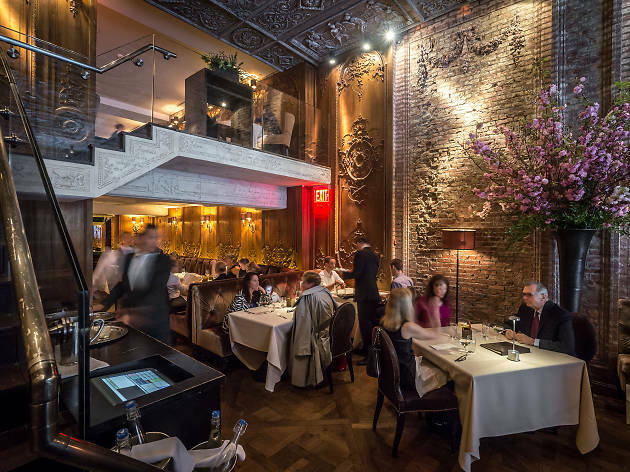 If a performance is forced to cancel because of inclement weather, performances scheduled for that day will be reassigned to future dates, if possible. 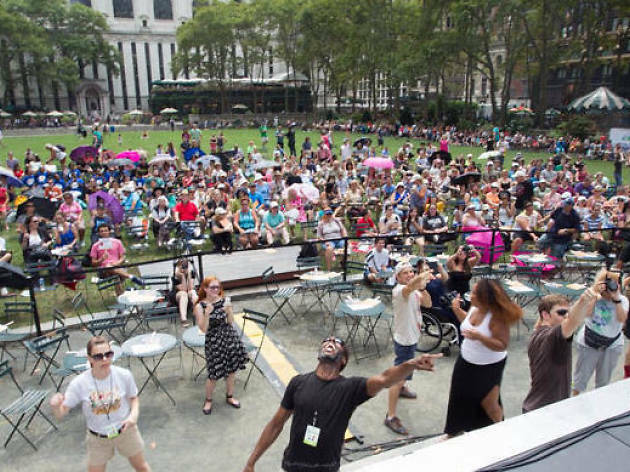 What is the schedule for Broadway in Bryant Park in 2018?